Meet the 10 x 20 ft. Carport from Arrow Sheds: the perfect, more compact all-steel carport fit for smaller vehicles, sedans, outdoor equipment and more. Get reliable shade and shelter with the Arrow Carport - featuring a heavy-duty galvanized steel roof and a all-steel, premium powder coated tube frame. 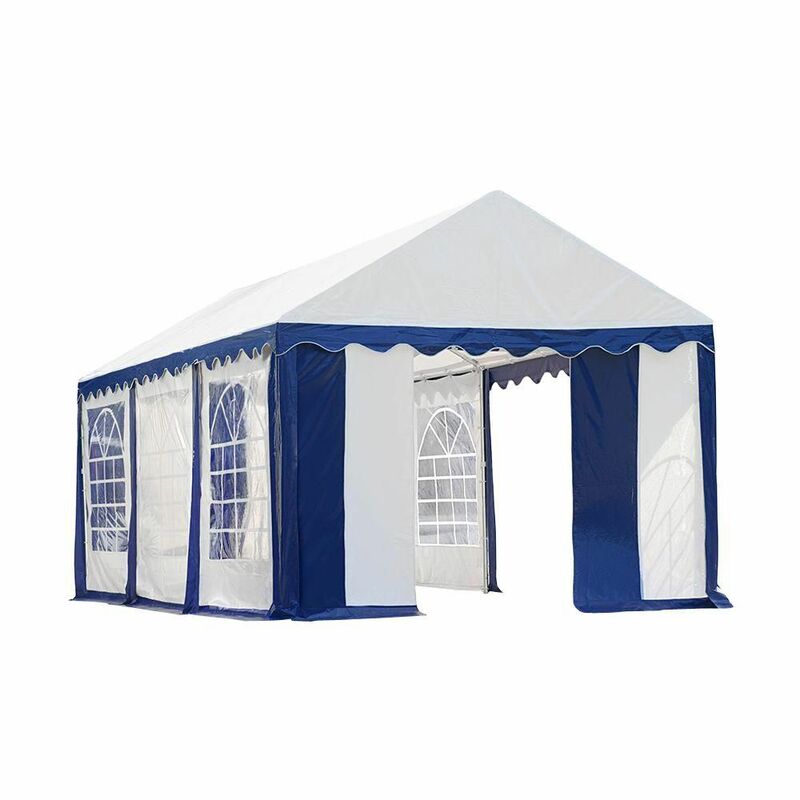 Snow and wind rated, the Arrow Carport is the ultimate shade, shelter and multi-use carport that's perfect for vehicles, boats, tractors, outdoor picnic areas and much more. Store and maintain your oversize outdoor gear. The Sequoia features 7 Ft. side walls and an 11 Ft. high peak for plenty of stand-tall storage space. Extra-wide double doors can be placed on any side of the building and provide easy access for riding mowers, lawn equipment and other large items. Paint and shingles sold separately. Check with your local code authority before placing your order. BUILDING SHOWN WITH OPTIONAL ACCESSORIES. Not available in Quebec Market. Available in store by Special Order Only. See associate for details. Leviton's line of covers are ruggedly constructed to seal out moisture, dust, debris and insects, while providing easy access to receptacles. This Leviton Wet Location cover is designed for installation against smooth, flat surfaces, including metal or vinyl siding, clapboard, plywood, or similarly surfaced nonporous materials. Leviton's GFCI senses potentially hazardous leakage current to ground and stops the current flow quick enough to prevent serious electrical shocks.